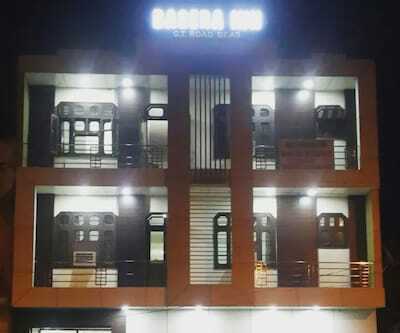 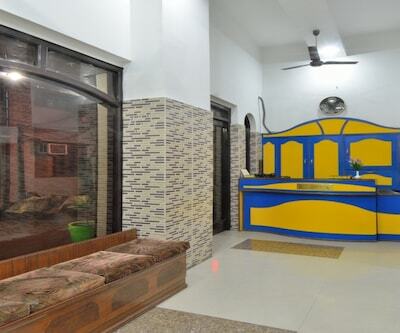 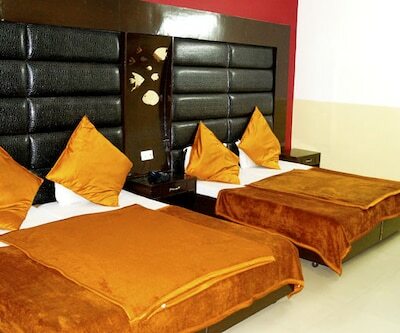 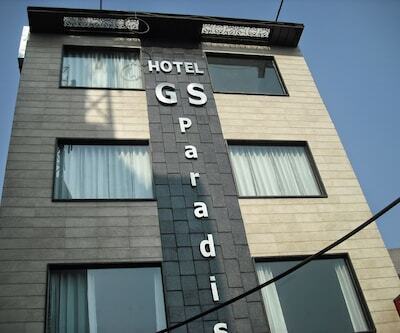 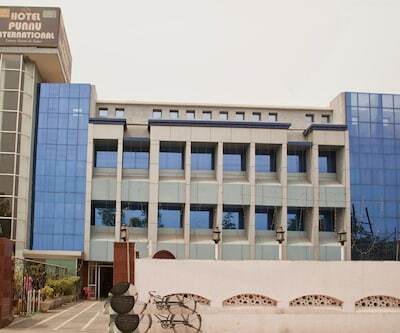 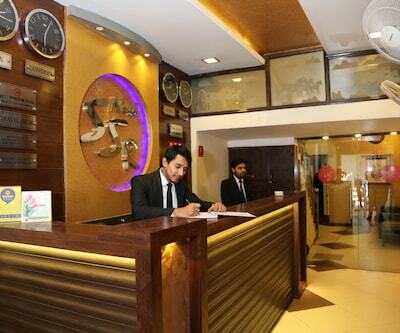 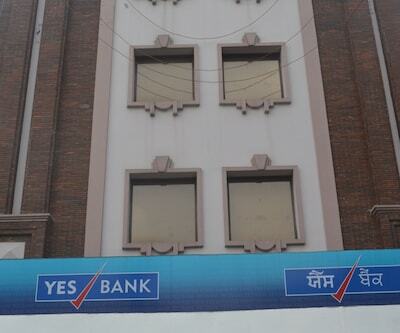 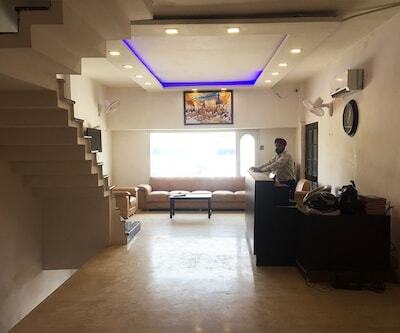 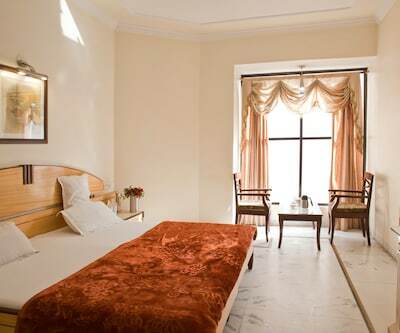 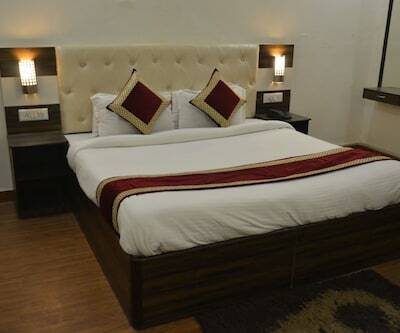 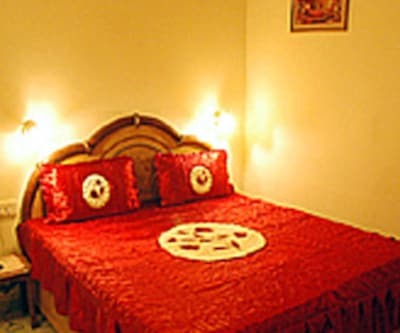 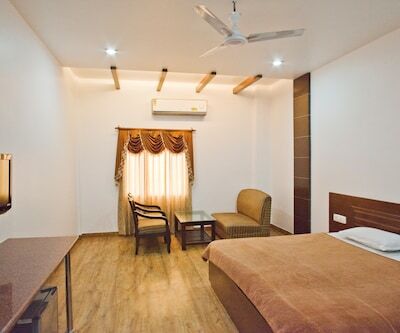 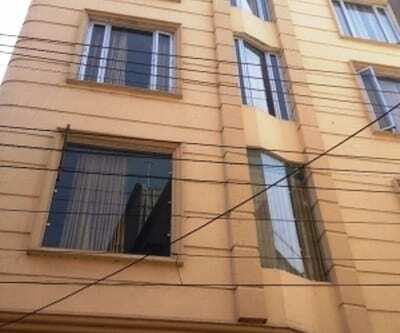 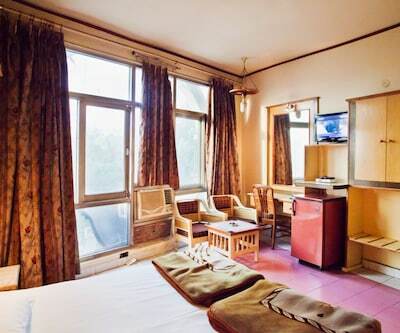 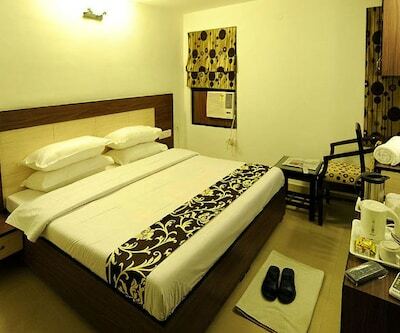 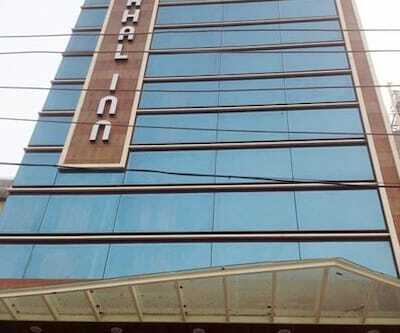 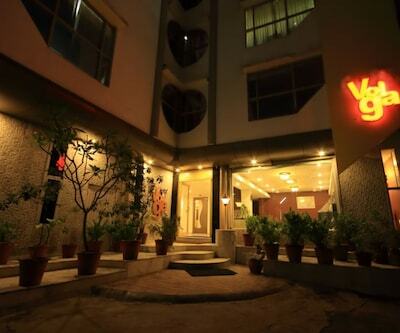 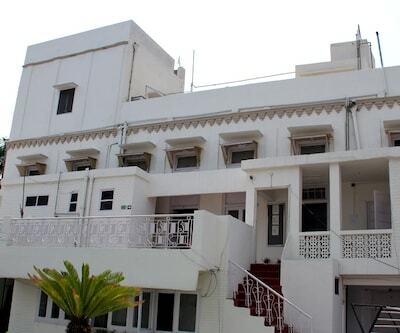 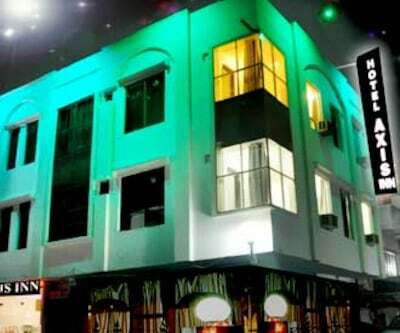 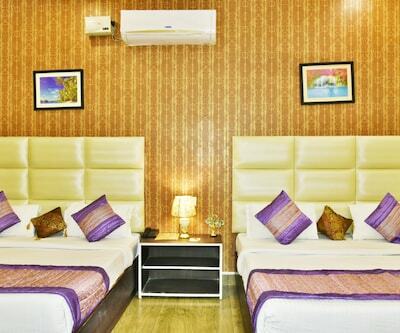 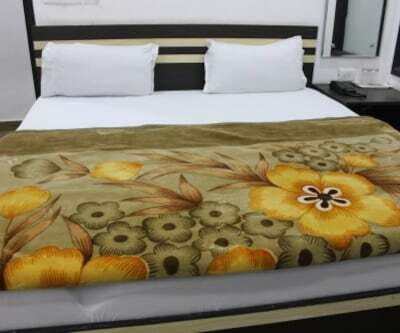 Hotel Hari Darshan features internet access with Wi-Fi zone for its guests. 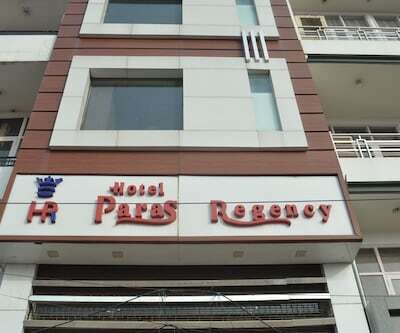 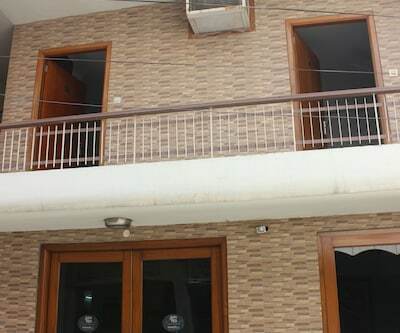 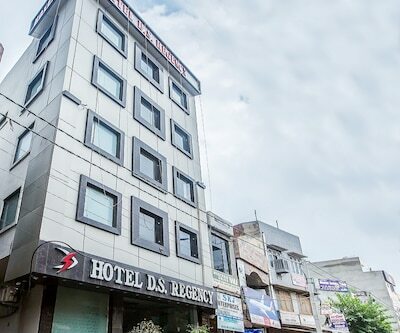 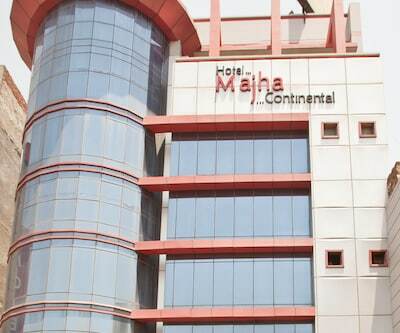 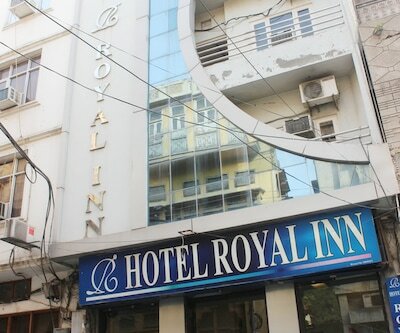 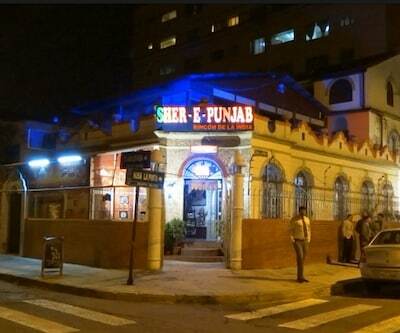 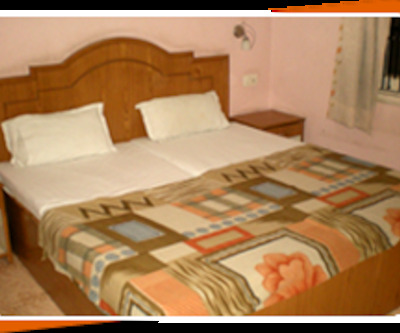 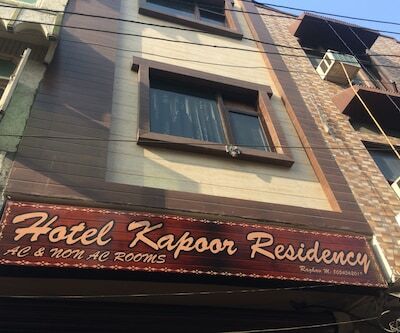 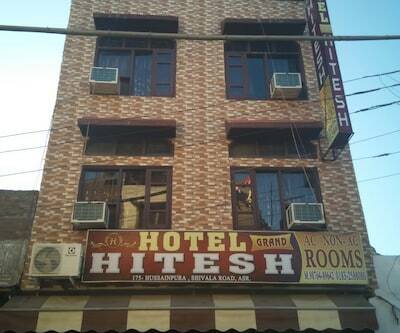 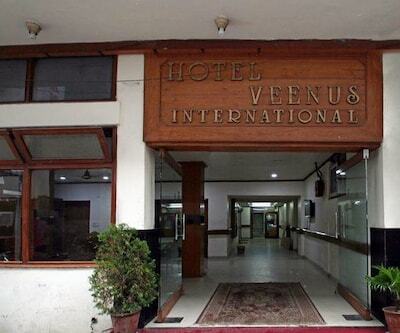 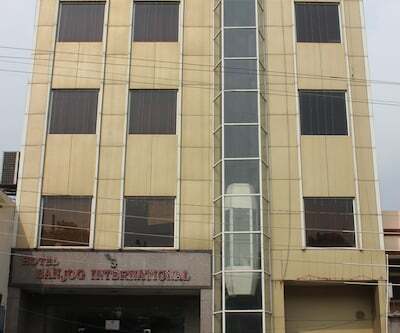 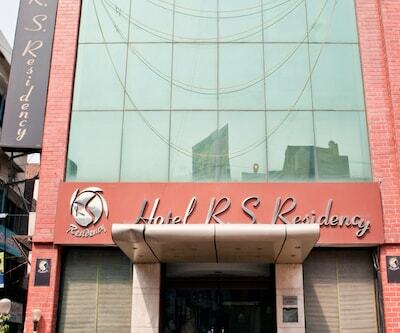 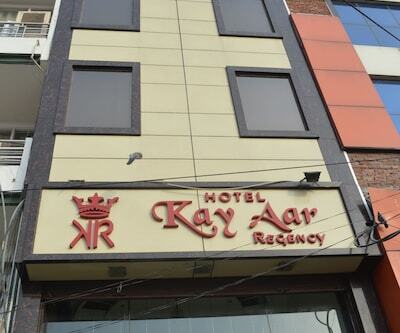 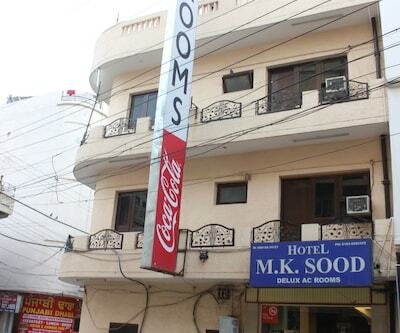 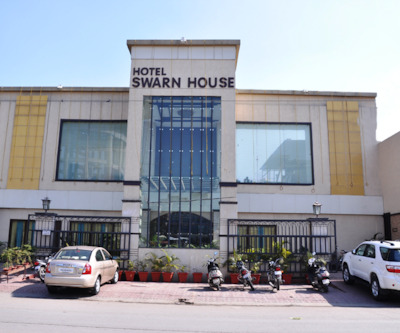 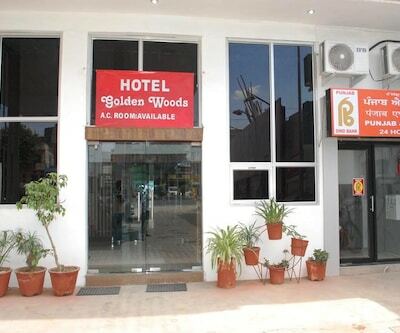 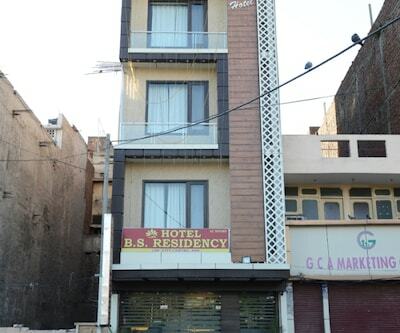 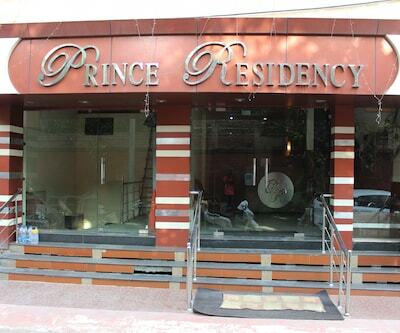 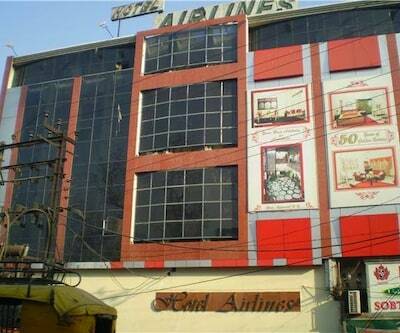 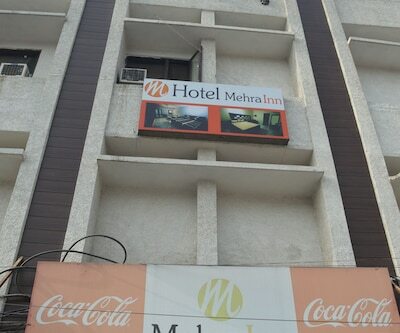 Amritsar Bus Depot is 2 km and Golden Temple is 1 km from this hotel.This hotel in Amritsar has 11 rooms spread over 2 floors. 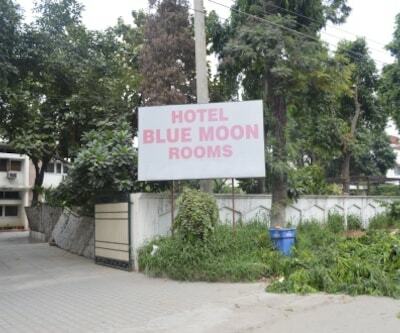 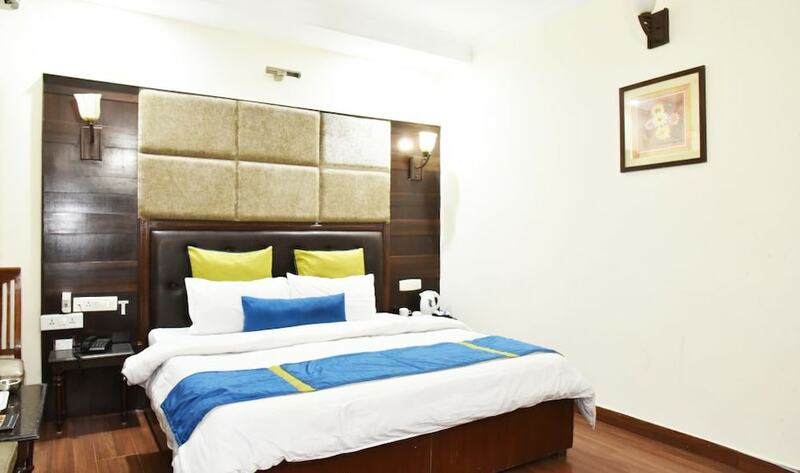 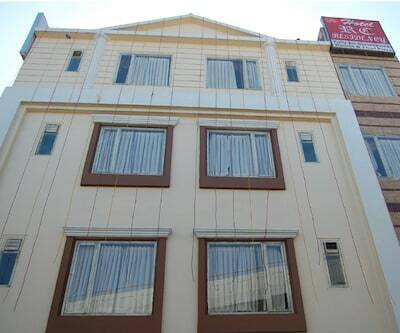 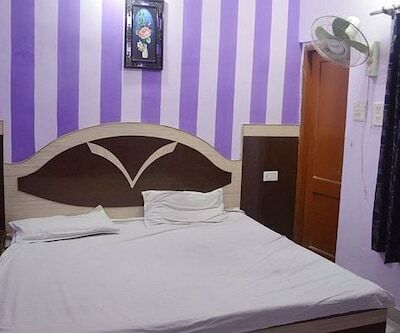 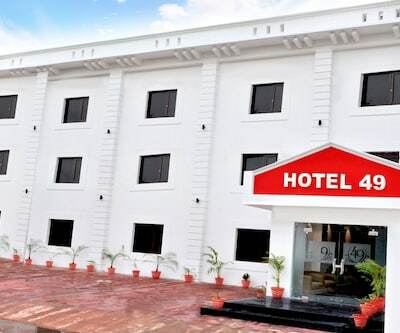 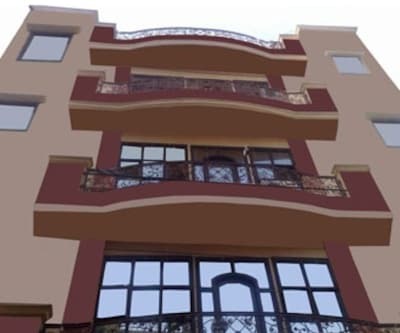 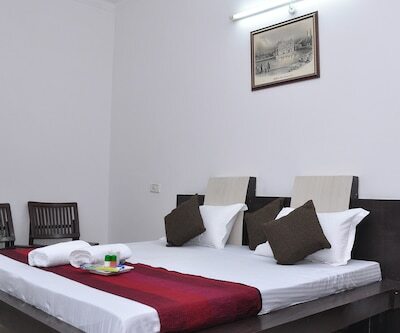 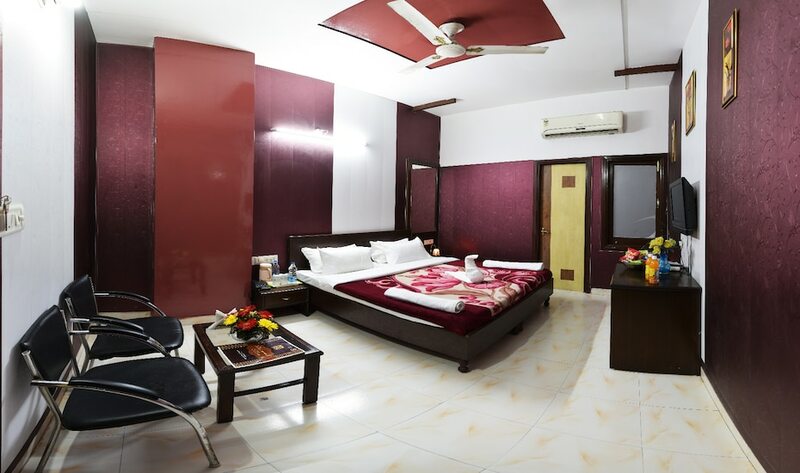 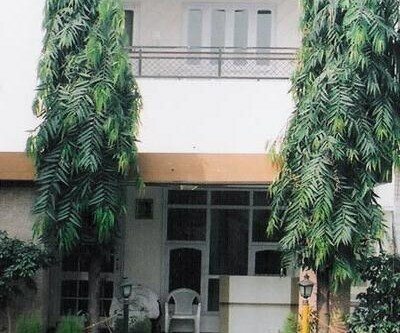 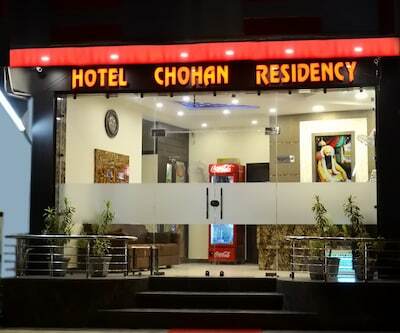 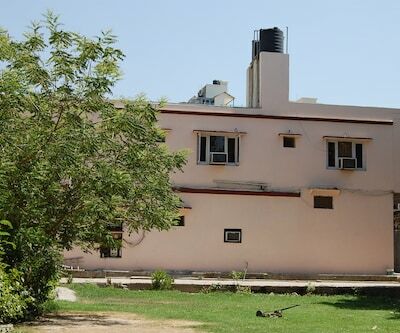 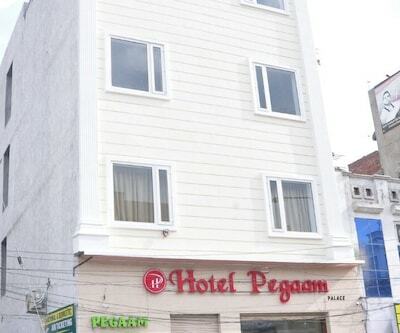 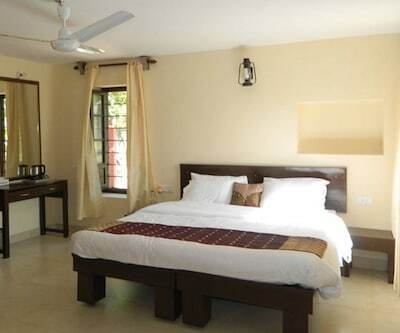 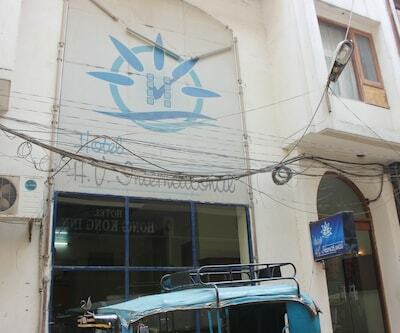 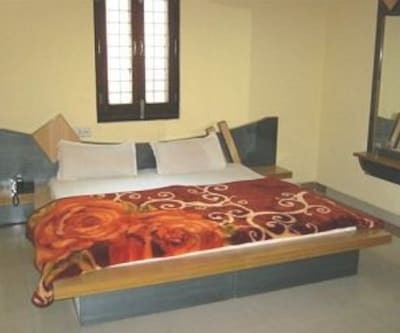 This hotel offers a telephone, bottled/drinking water, television, temperature control, wardrobe, air conditioner, doctor on call and an ensuite bathroom with hot and cold running water.